Formerly The Meat-ting Place Pty Ltd. Now TMP Organics Butcher and Supermarket. THE ORIGINAL and THE BEST since 1997. School lunch preparation can be time consuming, especially if you’re conscious about filling your child’s lunch box with healthy balanced food. It’s even trickier if you’ve got a fussy eater on your hands. 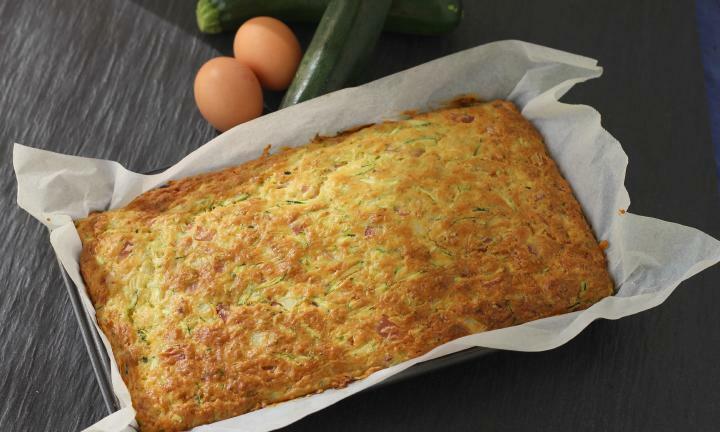 We’ve got some great lunch box ideas to see you through the school year. 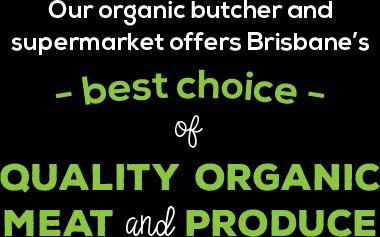 TMP Organics offers a range of lunch meats including free range nitrate-free ham and organic corned silverside. 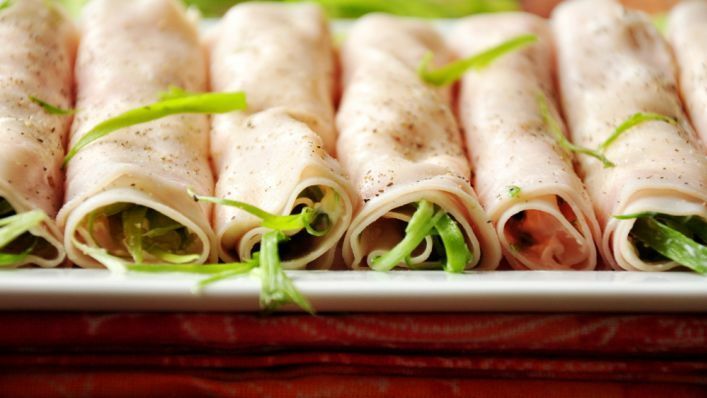 These are great for sandwiches, rolls and wraps. Our lamb is delicious on a burger with pumpkin and feta, or have your kids try our beef, pork and chicken sausages. Just add some fresh veggies from our supermarket and you’re set! 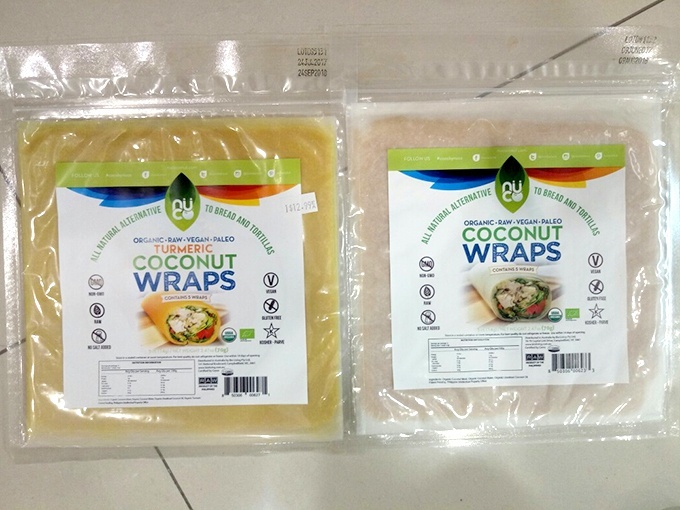 If you want to avoid wheat and gluten, why not try coconut wraps as an alternative to bread and tortillas? 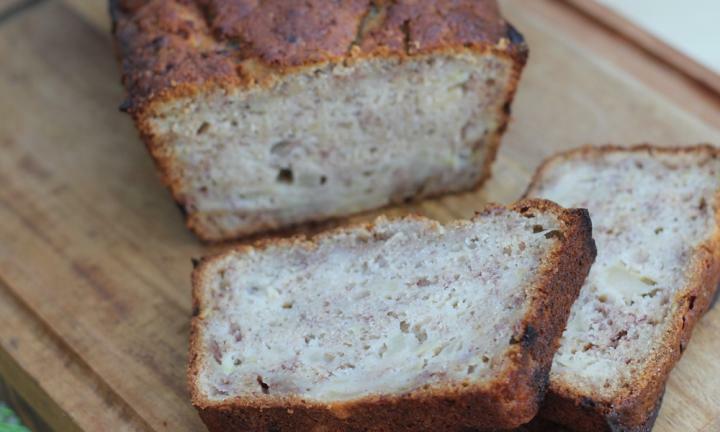 Have you heard of the “make once, eat twice” philosophy? 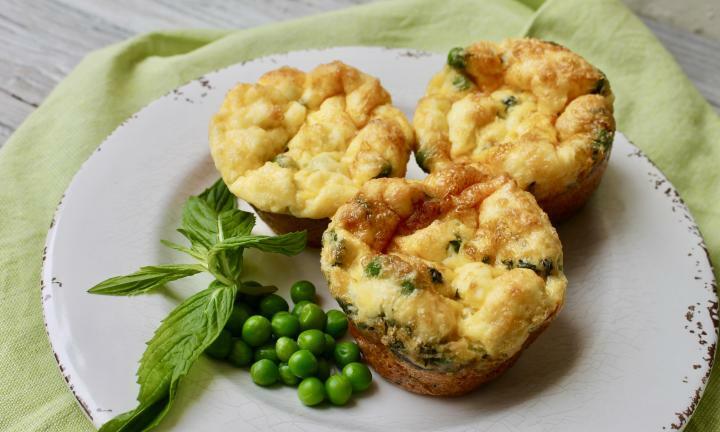 Simply make these yummy recipes in batches over the weekend for quick, stress-free lunch prep on busy week-day mornings. 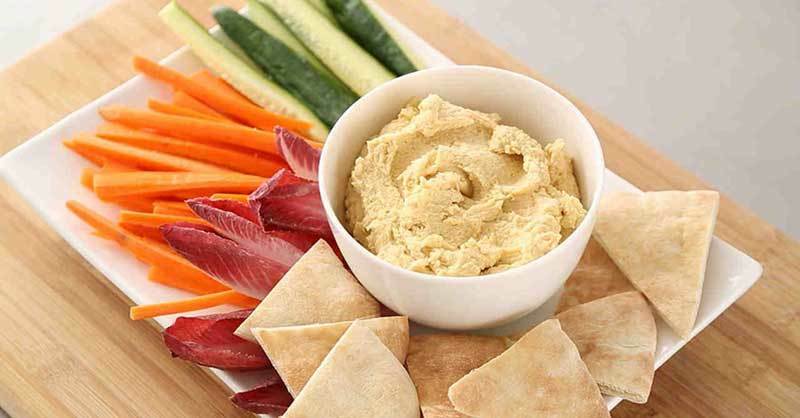 Dip carrot sticks, celery, bread sticks or crackers into yummy hummus! 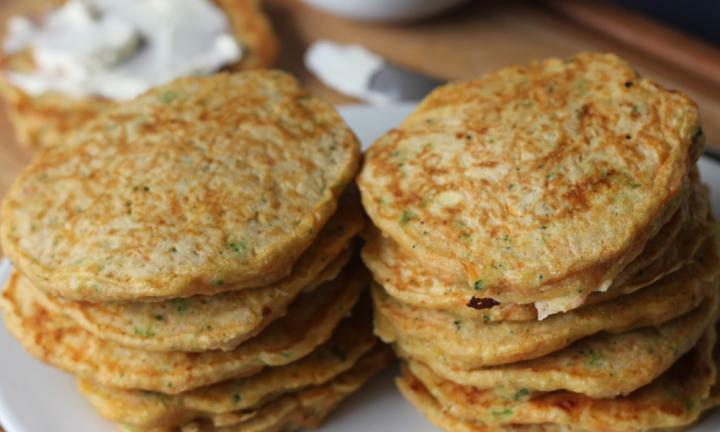 Hide vegetables in these savoury pikelets. Try not to pinch a slice for yourself. This fruity loaf looks amazing. 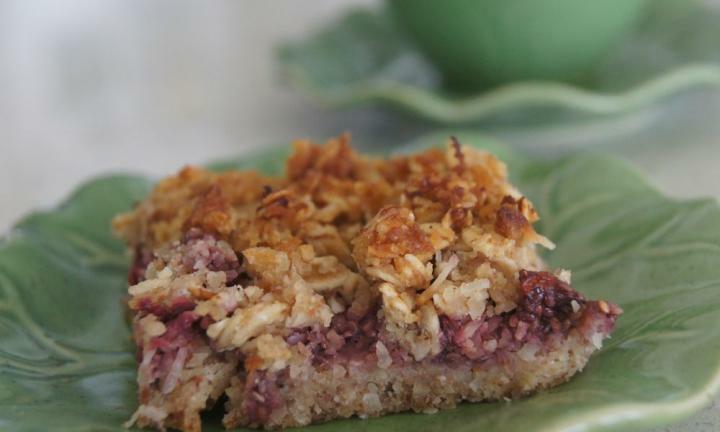 Some great super foods feature in this tasty slice. 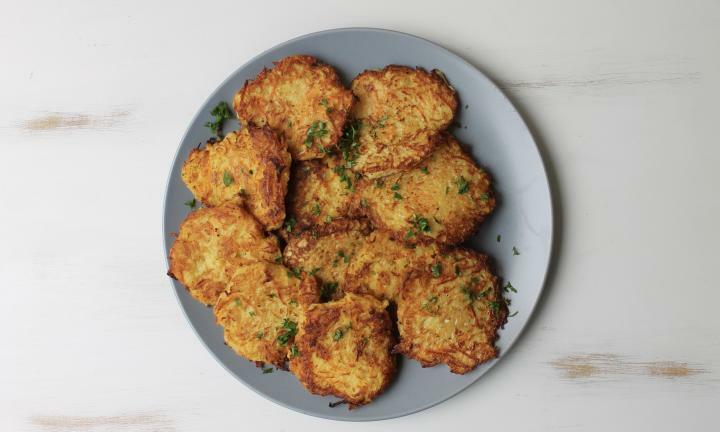 A tasty and cheesy way of getting more veg into their diet. 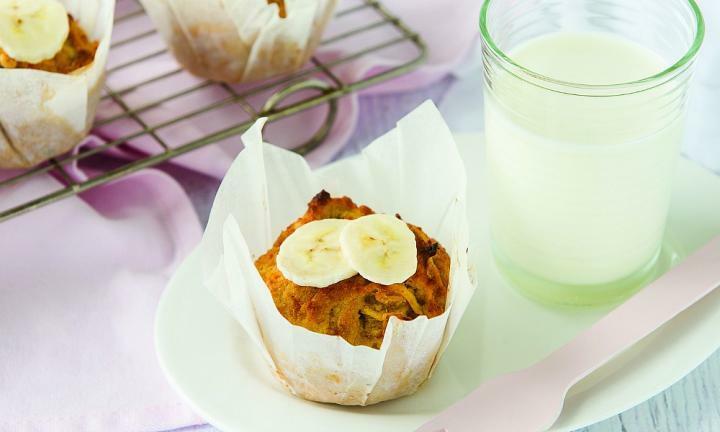 Banana and apple muffins without the added sugar. 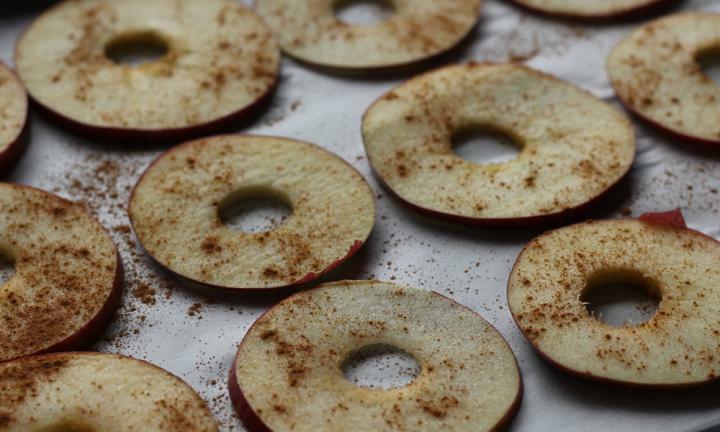 Super easy to make, and a healthier alternative to commercial potato chips. A simple idea to make ham a little more interesting, with only two ingredients. 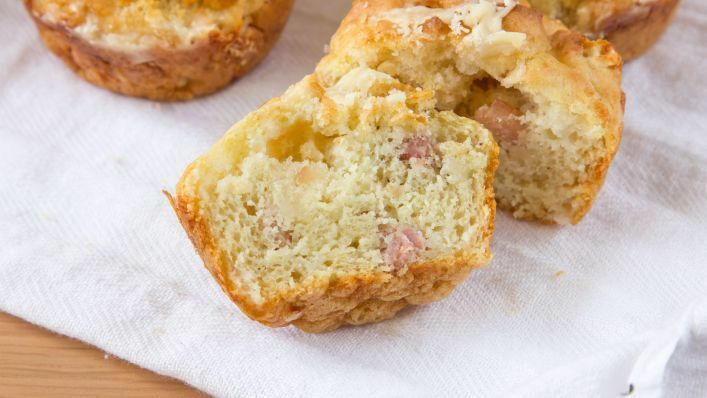 You can’t go wrong with these savoury muffins for a quick and easy lunch. Want some more great healthy lunch box ideas? 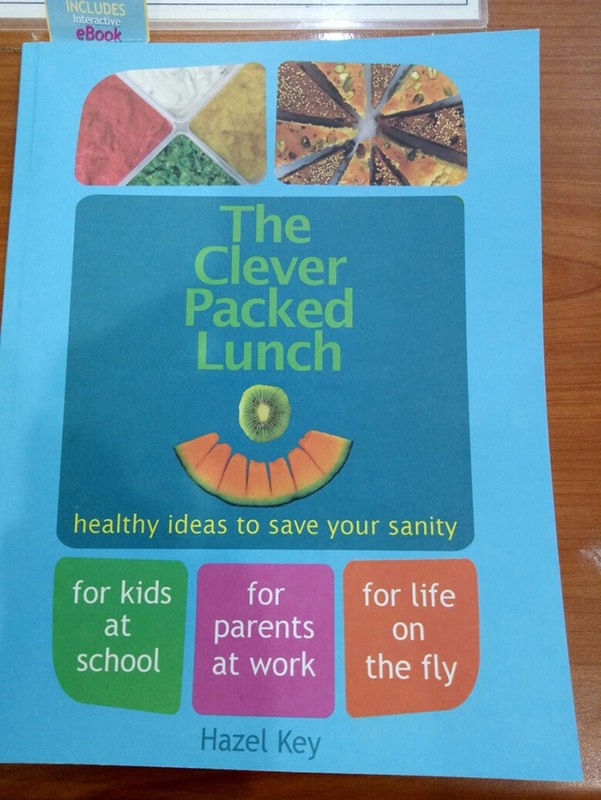 We stock ’The Clever Packed Lunch’ by Hazel Key. 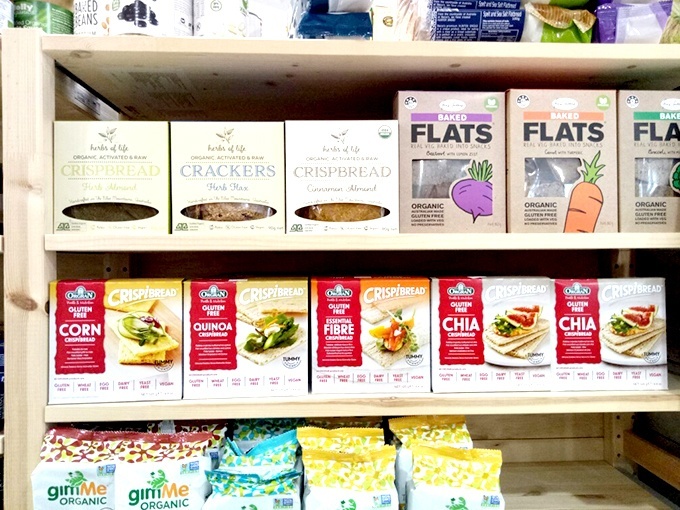 We look forward to seeing you in-store this week for all your organic ingredients! Stay up-to-date with the latest news, events and VIP specials. Organic farming uses the earth's natural resources for sustainability. It emphasises appropriate land management and aims to ecologically achieve the balance between animal life, the natural environment and food crops. Organic farmers do not use pesticides, herbicides, genetically modified foods, growth promoters or hormones. 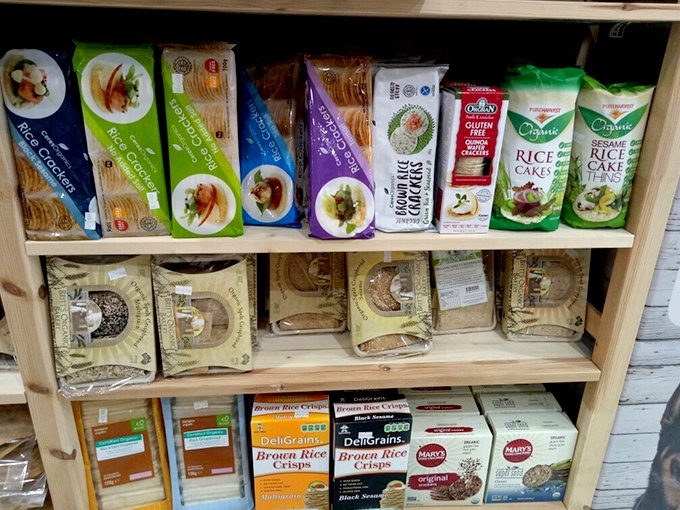 Recent reports and studies have shown an increase in food-related allergies, with many people now experiencing allergic reactions to peanuts, tree nuts, wheat, milk, eggs, soy, fish and shellfish. 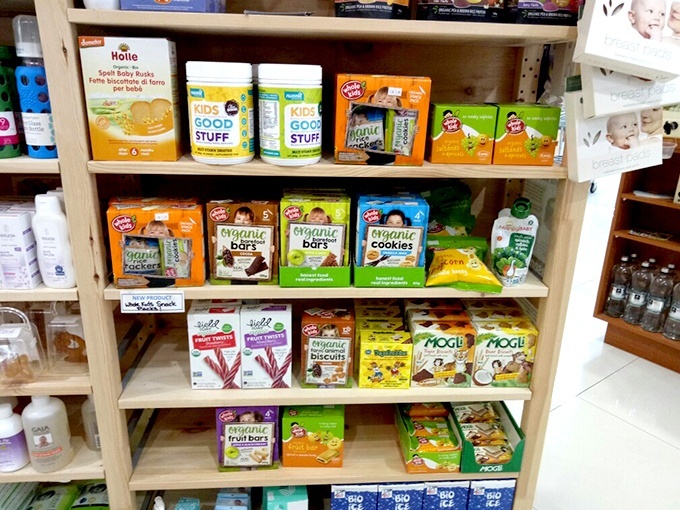 Food allergies involve our body's immune system, and because 70% of our immune system is found in the digestive tract, the foods that we eat and the chemicals they contain can have a significant impact on our health. When the digestive tract and immune system aren't functioning well we become vulnerable to a host of disorders, including allergies.